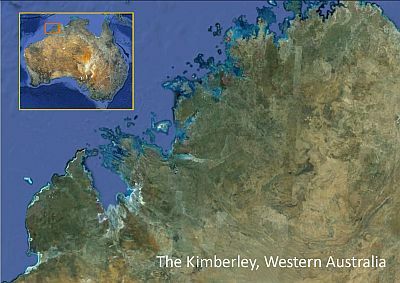 Goolarabooloo - Where is it? 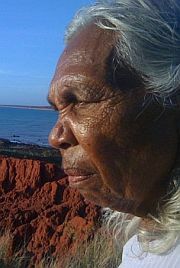 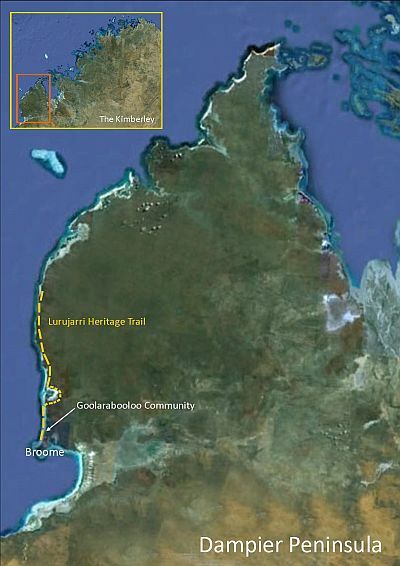 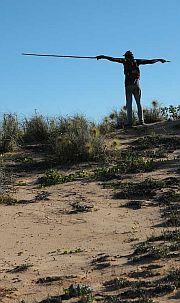 The Goolarabooloo Community is located just north of Broome on the Dampier Peninsula in Western Australia. 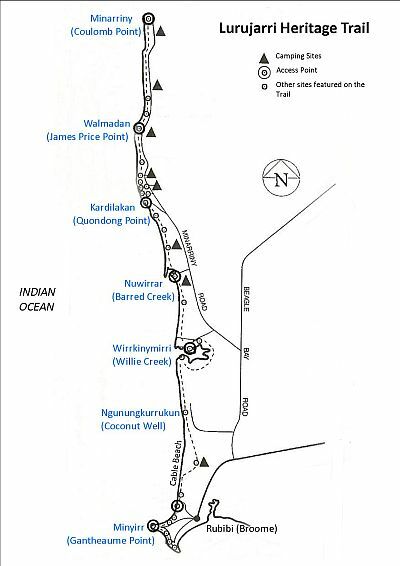 For thousands of years, the peninsula has been home to Aboriginal people, who have used the land for fishing, hunting and other food-gathering and for traditional ceremonies.